Microsoft is releasing a digital TV tuner to help new Xbox One owners in Europe use their console to access, navigate and control live TV. 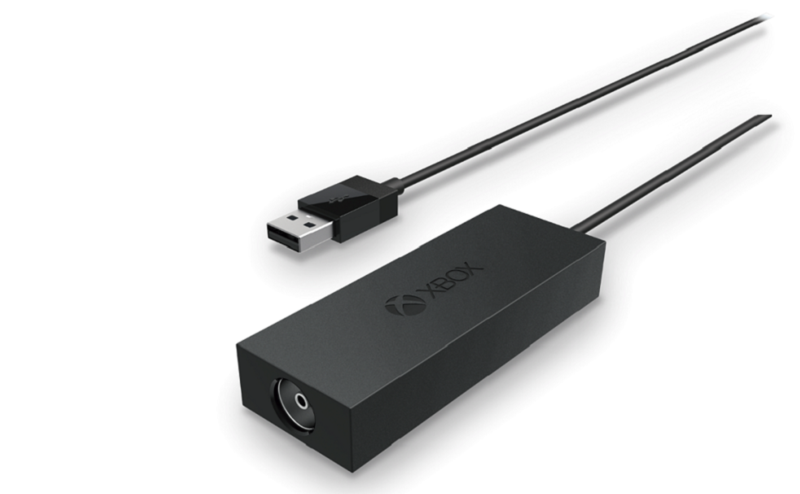 Until now, the Xbox One has required a cable or satellite set-top box, connected via HDMI pass-through, to unlock voice commands, channel snapping, OneGuide and other console-exclusive TV features. In many regions across Europe however, citizens can access over-the-air digital terrestrial TV – such as Freeview in the UK – without a dedicated set-top box. Just throw the aerial cable into the back of your TV and oftentimes, you’re good to go. The new tuner will, in short, allow console owners to watch free-to-air DVB-T, DVB-T2 and DVB-C television channels without changing TV inputs. Similar to HDMI pass-through, players can then activate Snap Mode, pause live TV and browse listings via OneGuide. 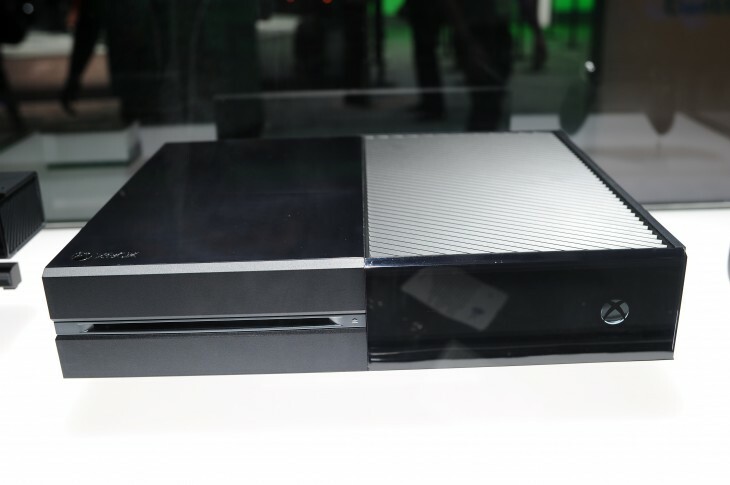 With a Kinect camera hooked up, customers will also be able to select channels with voice commands and hand gestures. Microsoft says the Xbox One digital TV tuner will arrive in the UK for for ₤24.99, and France, Italy, Germany and Spain for €29.99, starting in late October. Other regions both inside and outside Europe are yet to be confirmed.